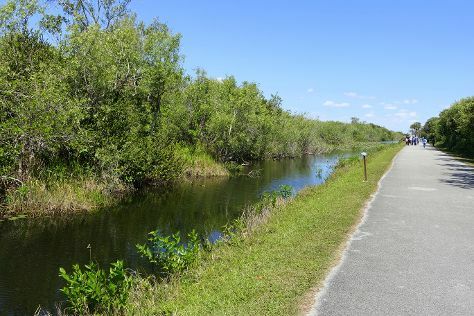 Visiting Shark Valley and Anhinga Trail will get you outdoors. Step out of Miami with an excursion to Fort Lauderdale Beach in Fort Lauderdale--about 46 minutes away. There's much more to do: stroll through South Beach, buy something for everyone on your list at Dolphin Mall, race across the water with a speed boat tour, and wander the streets of Lincoln Road. To find ratings, reviews, maps, and more tourist information, you can read our Miami trip builder . In March in Miami, expect temperatures between 81°F during the day and 65°F at night. Wrap up your sightseeing on the 31st (Sun) early enough to travel back home.